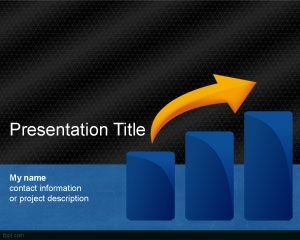 Mocking PowerPoint template is a free PPT template for PowerPoint that you can download and use for business presentations. 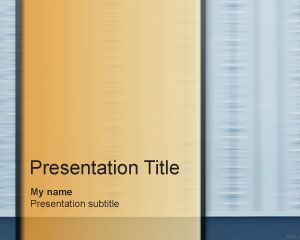 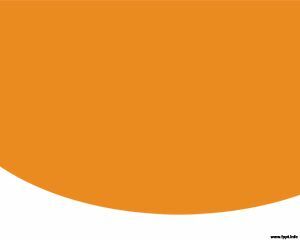 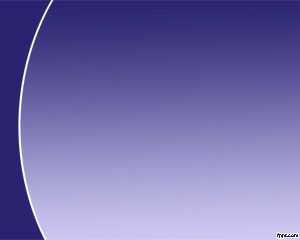 This free PPT template or mocking design for PowerPoint can be downloaded for presentations as a simple background. 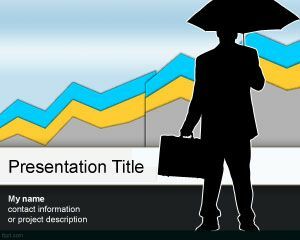 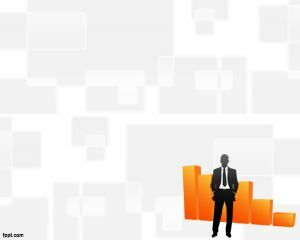 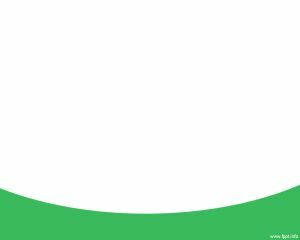 You can download more free PPT templates including marketing plan PowerPoint presentations and other interesting PowerPoint background for business, marketing and other topics from this website to enhance your PowerPoint presentations.